Fraser Firs, Fraser Fir Wreaths and Garland. Fraser Firs from 4′-15′. Pre-order your trees now, or shop our retail location beginning November 23. Trees for neighborhood yards and HOAs are one of our specialties. For over 30 years, the Howell family has been bringing premium, fraser firs to Birmingham. 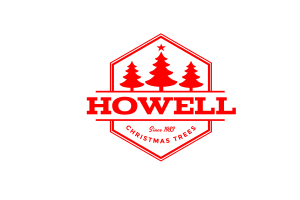 Care, service and experience are paramount at Howell Christmas Trees. Our full-service Christmas Tree lot will again be located Cahaba Heights on Crosshaven in front of Winn-Dixie across from The Pita Hut. We’ll have trees, wreaths, garlands and more!